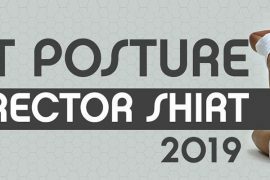 Poor posture is a common issue nowadays, especially now that technology like mobile phones and computers are widespread and our jobs and lifestyles revolving around this technology. Sitting behind a desk in front of a computer screen, or hunched over a cellphone screen day after day can lead to even more problems in the future if left unchecked. Among the many choices on the market today, TOROS-GROUP offers its own back support brace called the Comfort Posture Corrector and Back Support Brace. This Posture Corrector and Support Brace relieves pain from injuries and helps with correcting bad posture by slowly adjusting muscles and building muscle memory into adopting the right posture. The TOROS-GROUP Comfort Posture Corrector and Back Support Brace, like other posture correctors on the market, helps in training the body to observe proper posture. 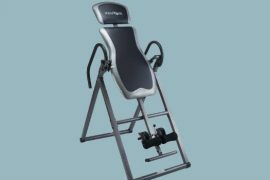 This back support brace is used as a training tool for good posture and helps retain it by building muscle memory. 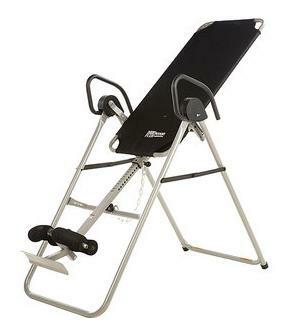 This ensures that proper posture is observed afterward, even without wearing the posture corrector. 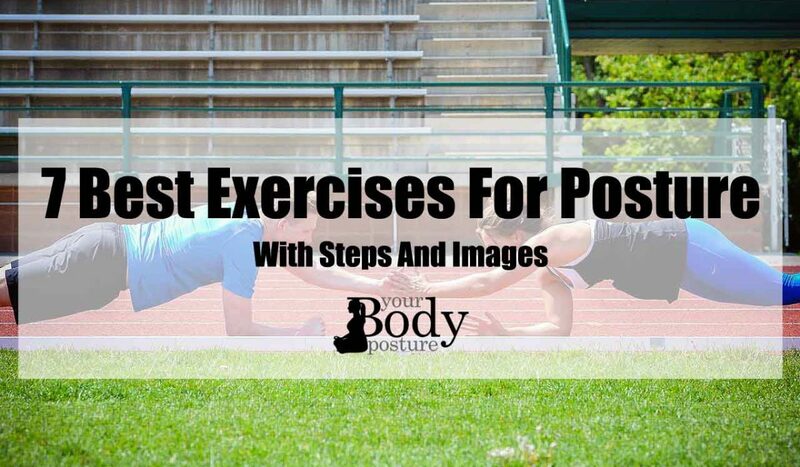 Some people who have tried it have confirmed that their muscle memory has changed within ten to fifteen days of wearing it for several hours per day. The TOROS-GROUP Comfort Posture Corrector and Back Support Brace is also said to be effective in helping reverse kyphosis, also known as a hunchback, especially during its early stages. Along with routine exercise and stretching, this back support brace will help correct kyphosis before it does permanent damage. 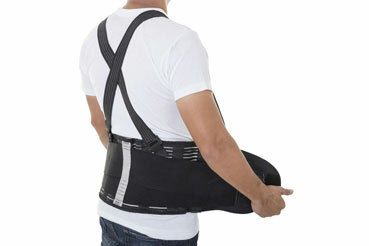 This back support brace also helps in providing relief for injuries, even for those who have had accidents in the past. The TOROS-GROUP Comfort Posture Corrector and Back Support Brace enabled people who were previously unable to work for long hours due to their accident injuries to get back on their feet. 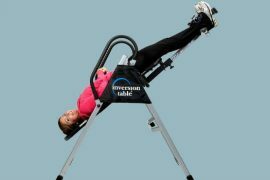 Although this will obviously not make the injuries permanently go away, it alleviates pain and allows ample support and pain relief so they can again go about their usual daily activities, like doing household chores and some heavy lifting. The TOROS-GROUP Comfort Posture Corrector and Back Support Brace has a heavy cotton lining inside the back of the product. The straps are made of an elastic material and are wrapped with cotton to avoid chafing around the underarm area, provided that it is not fitted too tight. 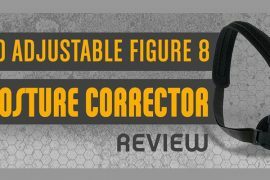 This feature makes it different from most other posture correctors on the market today. It also contains two aluminum inserts which serve as metal support bars for the brace which are not removable. Like other back braces, the TOROS-GROUP Comfort Posture Corrector and Back Support Brace is not recommended for longer wear; it is recommended to wear it only for around 15-20 minutes during the first two or three days, then gradually adding 20 minutes during the following days. It is also not recommended to sleep with the posture corrector on and should only be worn for a maximum of 3-4 hours per day. Like most back braces, this posture corrector is not designed to be invisible under clothing. Although the TOROS-GROUP Comfort Posture Corrector and Back Support Brace can be concealed under a sweatshirt, some people have commented that it can get pretty hot and uncomfortable when worn after a couple of hours. The product also does not come with instructions on how to put it on, so it can take a while and a bit of searching to figure out how to wear it. Some people raised concerns about the product’s sizing chart, and most have ended up ordering back braces which did not fit them. A lot of comments have recommended that people order one size up. 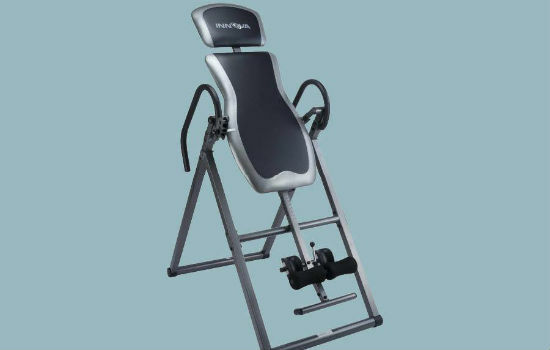 Another thing is that while the back support is great for correcting posture, some people said that the straps fall short and are not strong enough to hold the shoulders back to prevent slouching. Some also complained about the material not being durable enough. Like other posture correctors, TOROS-GROUP Comfort Posture Corrector and Back Support Brace can help prevent future issues by training the body to eliminate bad posture. 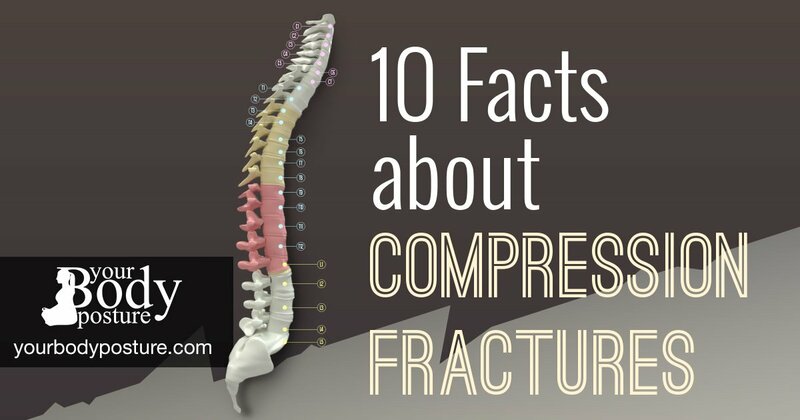 It is effective in relieving back pain and can help avoid more serious issues, coupled with stretching and physical therapy. 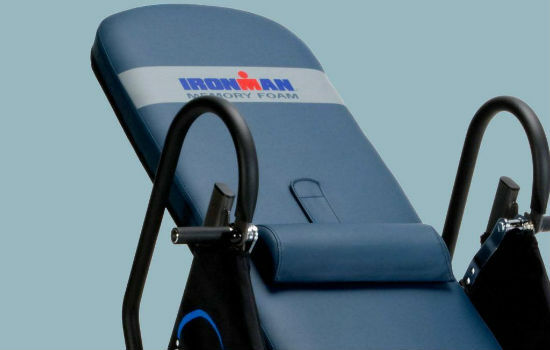 However, it’s one of the priciest back support braces out there, but it doesn’t offer anything new to the table to stay ahead of its competitors. 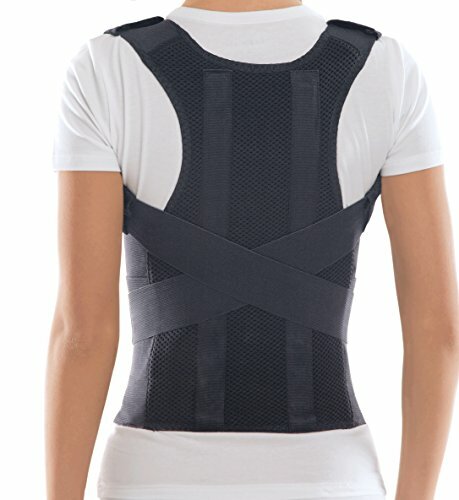 I have purchased this body posture corrector mainly as a back brace/posture corrector as I have a very bad back. It was helpful but I eventually stopped wearing it finding it uncomfortable. 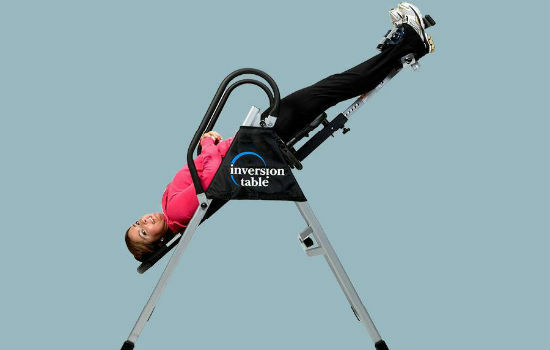 Is it possible to exercise while wearing this body posture?